Accent lighting is an essential component of layered lighting. In one of our previous blogposts we already discussed its importance. In this article we add on to it by talking about two techniques for accent lighting – wall washing and wall grazing. Wall grazing and wall washing are two similar techniques that are used to draw attention to a wall by using lights. Let’s review in which situations they should be used and what are the main differences between them. 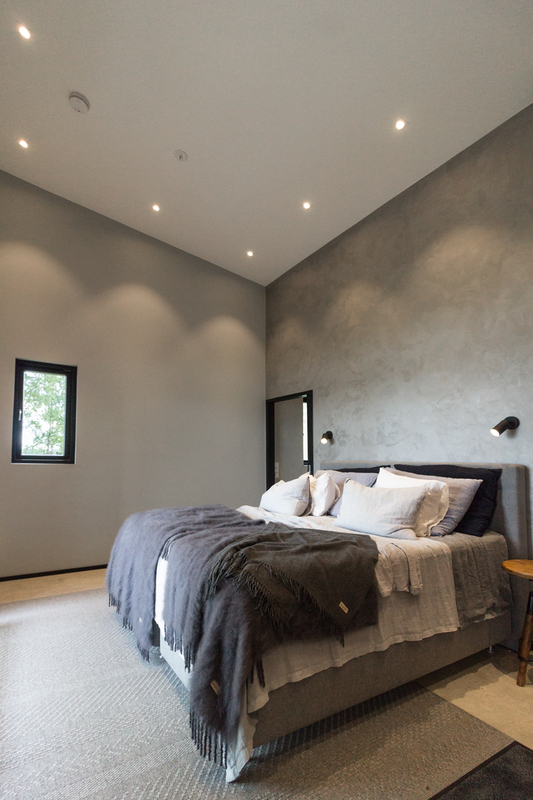 Wall washing is a great addition to any space and an essential component in layered lighting design. Wall washing enables the illumination of vertical surfaces by drawing attention to the walls, artwork or architectural fixtures. Additionally, this technique is often used to imperfections in the wall and get rid of unnecessary shadows in a space. Wall washing can be achieved by mounting the lighting fixtures to the ceiling or to the floor and directing them to the wall. In order to “wash” up to 8-9 feet of the wall, the lighting fixtures have to be at a sufficient distance from the wall so the light can spread at a wider beam angle (2-3 feet). However, what if you have a brick wall that you would like to emphasize in your design? Wall-washing will simply “wash out” the texture of the wall. As an alternative, the wall gazing technique should be used. Wall gazing technique can be executed in a similar way as wall washing. However, the primary difference between wall grazing and wall washing is the distance between a wall and the lighting fixture. In wall grazing, the lighting fixture is placed close to the wall (75 centimeters or less). In this way the beam of light hits the wall at a narrow angle and draws attention to the texture of the wall. 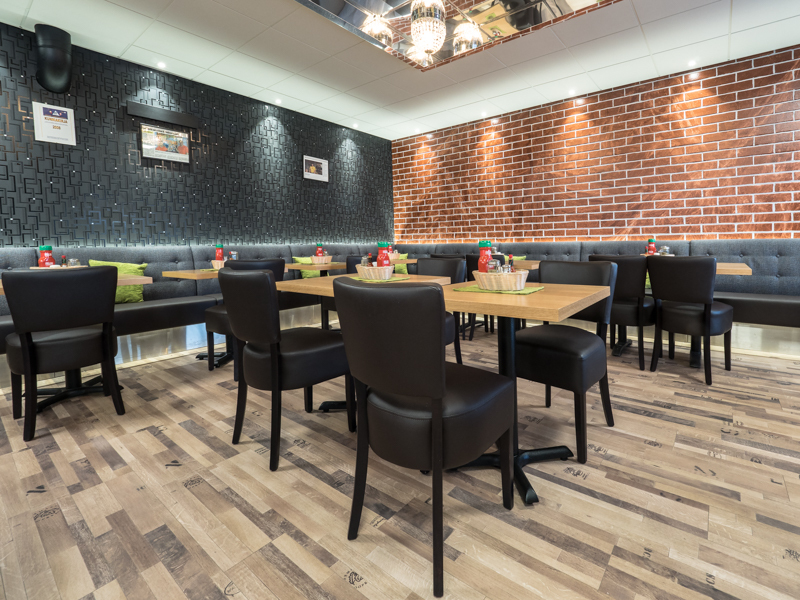 Particularly, wall gazing enables to accentuate materials such as wood, stone and mosaic tiles and makes them the focal point of the space. 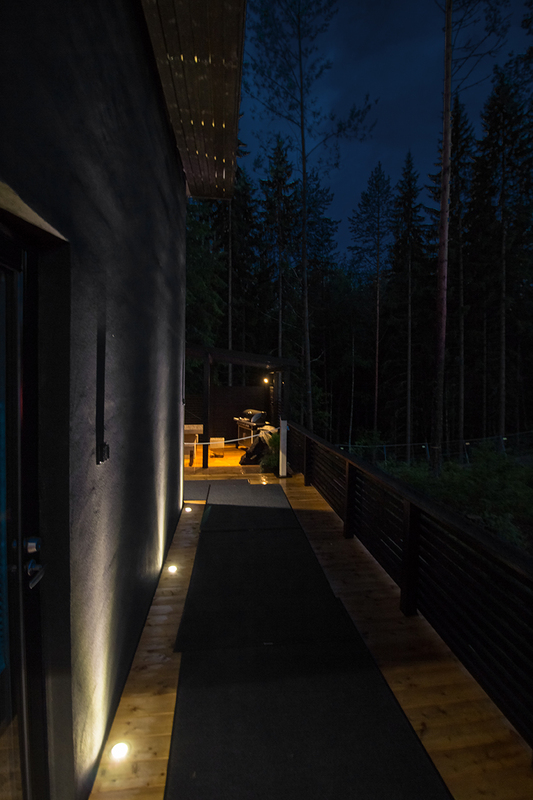 For example, while designing façade lighting, wall grazing is a great technique to highlight materials such as brisk or stones. To sum it up, lighting walls can make the space appear larger and brighter while at the same time enabling balanced illumination of the space. Although the techniques are similar as both of them are seeking to draw attention to the wall, the outcomes are different. To accentuate artwork or hide imperfections of the surface, the wall washing technique should be used, while wall grazing is more suitable for highlighting textures on the wall.